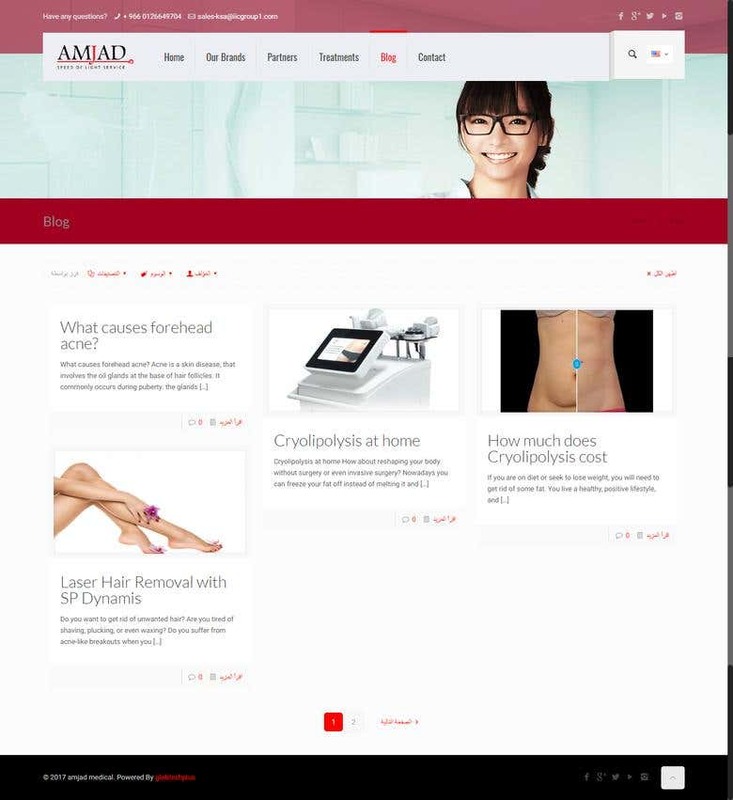 We built amjad-medical.com using WordPress, the website is for a company that works in Medical Laser Systems it is a bilingual website (Arabic and English) so the task involved medical translation that we handled it. 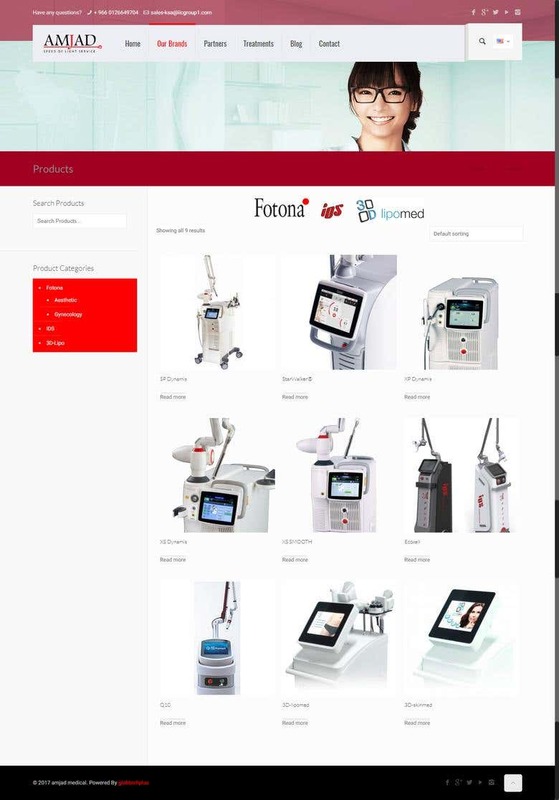 The design and development included CSS, HTML and PHP to produce the final look and functions; for the design aspect we designed all the logos and icons on the website. On the development side the site is equipped with Woo-commerce to create the product catalog also we created a video header that grabs a video from YouTube, in addition to adding interactive social media widgets that preview live and updated preview of the social media accounts that allows visitors to like or follow the site's socials on the go. Also we booked the domain on his behalf and hosted the website on our server. On the management side we are doing SEO writing and medical writing and publishing to the blog on the website. I'm a professional Translator, Web Developer, SEO Expert I own Globtech Plus that provides Complete Web Solutions - Internet Marketing & Translation Services. At Globtech Plus - Your Gate to IT World - we have successfully completed several projects of different fields such as: - Translation: Translation of different languages projects including (Arabic - English - French - German); we are specialized in Legal, Medical, Technical and of course General Translations. 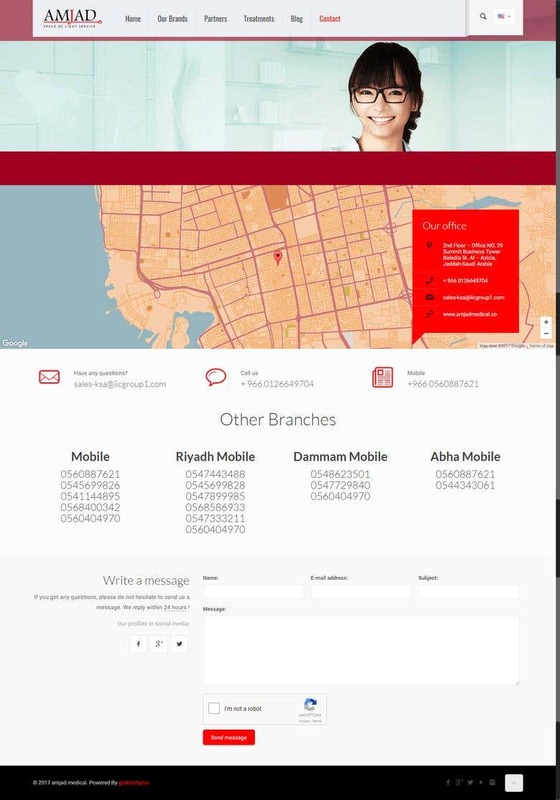 - Web Development: accomplishment of different websites using WordPress and latest techniques we have done the required PHP and CSS modifications to deliver the websites meeting our client's expectations. - Internet Marketing & SEO: Successful completion of SEO campaigns, keyword researches and Social Media Marketing over Facebook, Twitter and Instagram; that involved Motion Graphic Videos. _ Web Scrap & Data Entry: Me and my team have successfully completed huge web scrapping projects with high customer satisfaction.